High blood pressure or hypertension is a major public health challenge. It is common among Malaysians with at least 1 in 3 above age of 18 classified as having hypertension. It is the main cause of heart attack, stroke, heart failure and the second most important cause of end stage kidney disease in Malaysia. Heart attack and stroke are the top two killers in the country for both men and women. Normal blood pressure is 120 over 80 mmHg, but hypertension is higher than 130 over 80 mmHg. 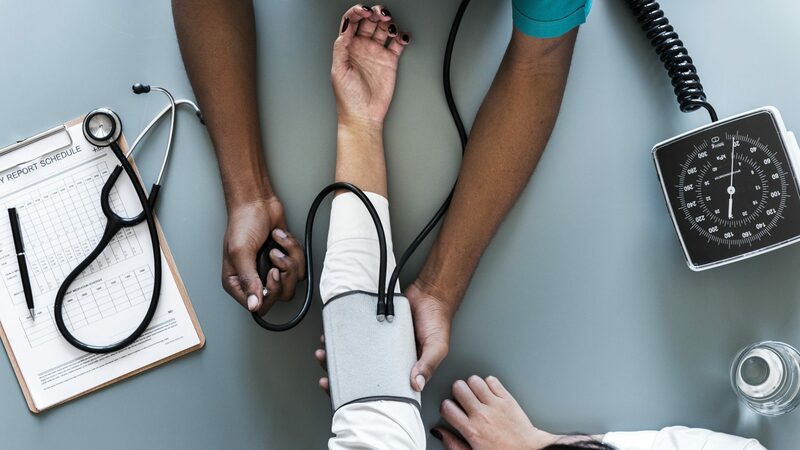 Acute causes of high blood pressure include stress, but it can happen on its own, or it can result from an underlying condition, such as kidney disease. Lifestyle factors are the best way to address high blood pressure. With age, blood pressure can increase steadily as the arteries become stiffer and narrower due to plaque build-up. Some ethnic groups are more prone to hypertension. Being overweight or obese is a key risk factor. The lifetime risk is the same for males and females, but men are more prone to hypertension at a younger age. The prevalence tends to be higher in older women. High blood sugar, chronic kidney disease, and high cholesterol levels can lead to hypertension, especially as people get older. 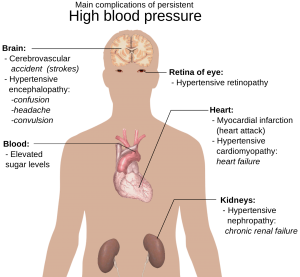 A person with hypertension may not notice any symptoms, and it is often called the “silent killer.” While undetected, it can cause damage to the cardiovascular system and internal organs, such as the kidneys. Regular blood pressure testing and Screening can help people avoid severe complications. But sometimes lifestyle changes aren’t enough. In addition to diet and exercise, your doctor may recommend medication to lower your blood pressure. 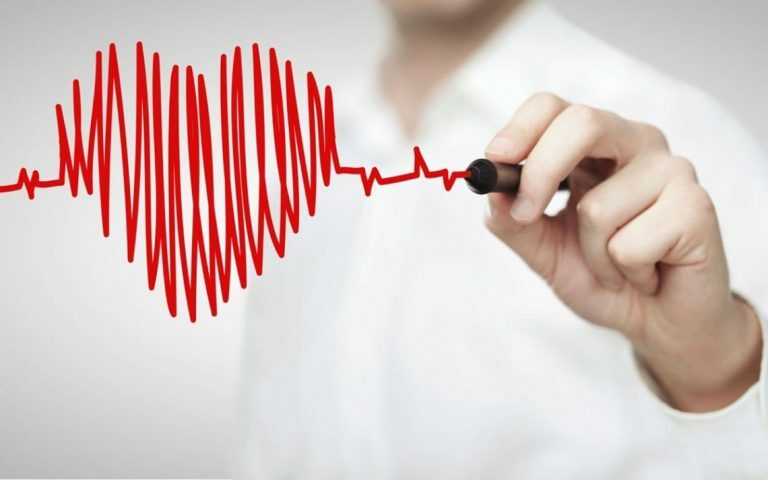 You are advised to work with a team of medical professionals experienced in providing treatment for high blood pressure to develop an individualized treatment plan. For further enquiries about high blood pressure (hypertension) screening and management, please consult with our team of doctors or call us today. What is 24-hour ambulatory blood pressure monitoring? 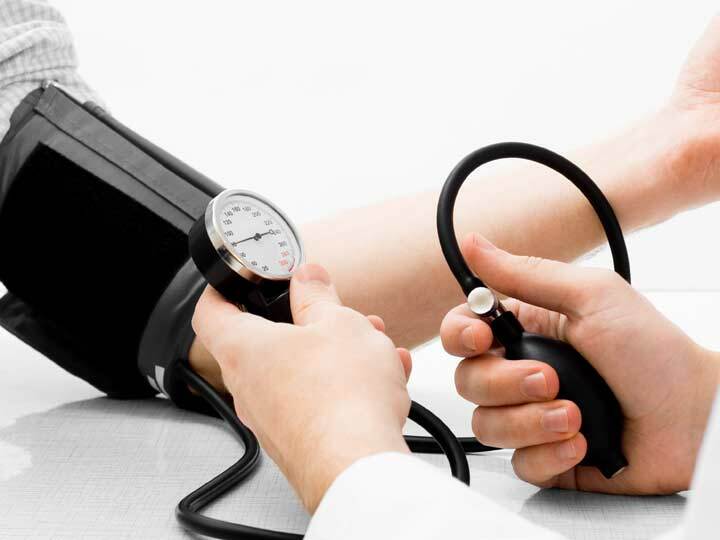 Multiple BP readings can be averaged over the 24-hour period to obtain the mean or average BP. Variations in BP and heart rate, the BP distribution pattern, and other statistics can be calculated. Why is 24-hour ambulatory blood pressure monitoring used? 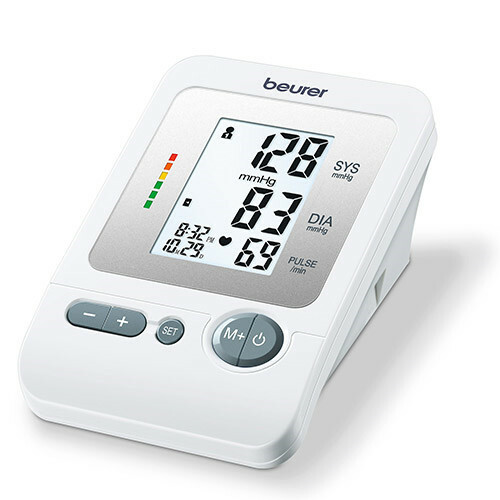 Ambulatory BP monitoring provides additional information about how your changes in BP may correlate with your daily activities and sleep patterns. – White coat hypertension: Some people who do not take BP lowering drugs (antihypertensive drugs) have elevated BP readings when their BP is taken at a doctor’s office or other health care setting. This is known as “white coat hypertension.” White coat hypertension can result in misdiagnosis of patients whose BP is actually normal. White coat hypertension has been observed in 15%-30% of patients with elevated BP readings. When ambulatory monitoring yields readings within the normal range outside the doctor’s office, patients usually do not need to take antihypertensive drugs. For further information about hypertension and its management , please consult with our doctor today or call us for further information, alternatively you may also check out our packages here.